As America's waistline increases so does the medical conditions and healthcare costs associated with the disease state causing this expanding phenomenon...Obesity. Obesity, unlike other disease conditions was not recognized as a disease until a few years back. A medical condition that is the root cause of about 230 diseases was buried under social stigmatization, body shaming, prejudice and most importantly misconception even among medical providers. About 33% of Americans are obese, the percentage of children affected by overweight has increased from 15% to 32% in the past 30 years. If we do not take action now, it is predicted that about 50% of adults will be obese by 2030. Obesity is not just a national problem but a global one. According to WHO, the prevalence of obesity nearly tripled between 1975 and 2016 worldwide. What does it really mean ? This means that time to take action is now! 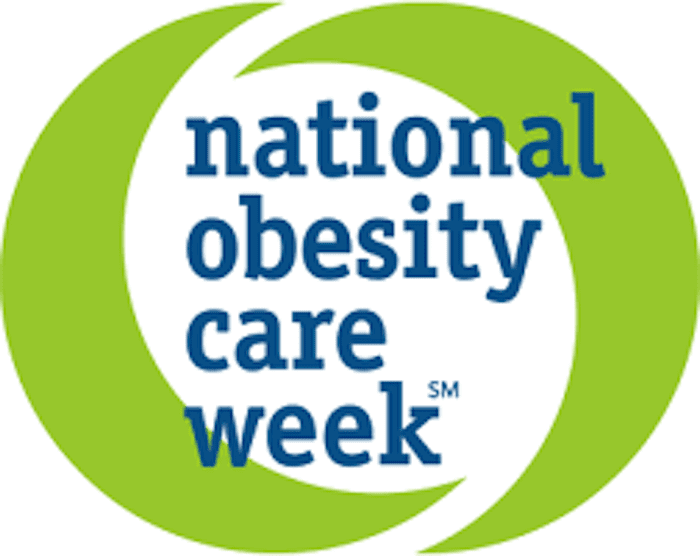 National Obesity Care week (NOCW) is going to be observed October 7th-13th to raise awareness,to provide educational tools,to remove bias and to give access to health care. Schedule a wellness exam with your Primary Care Provider. Wellness exam is always a good time to start the dialogue about your weight issue. Have a set goal weight, weight loss plan and most importantly realistic expectation. 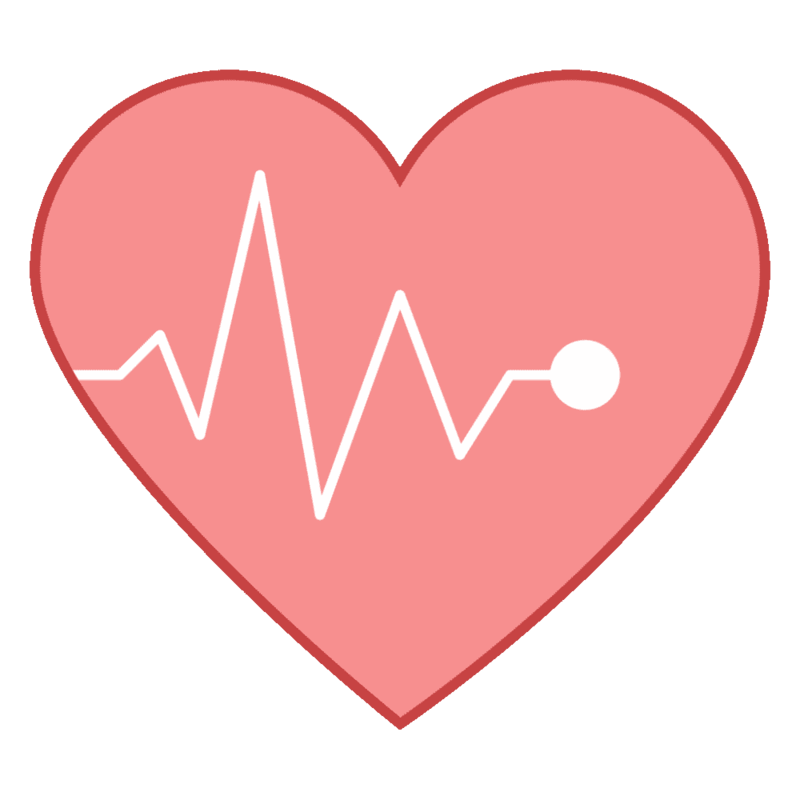 Track your caloric intake.There are many smart phone apps that are user-friendly and free. Have a calorie conscious eating plan. 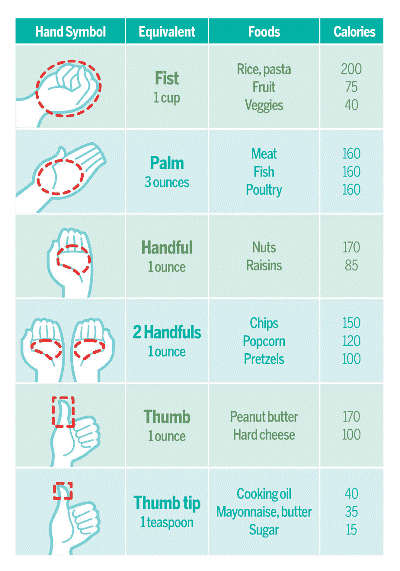 Find out the calorie content of every food before you place it in your mouth. Follow the smart grocery shopping tips.Never go to the grocery store hungry, shop only in the periphery of the store that has the fresh produce and stay away from the free samples. Incorporate physical activity and fitness into your routine. If you follow all the above steps but still struggle with your weight,consult a professional. 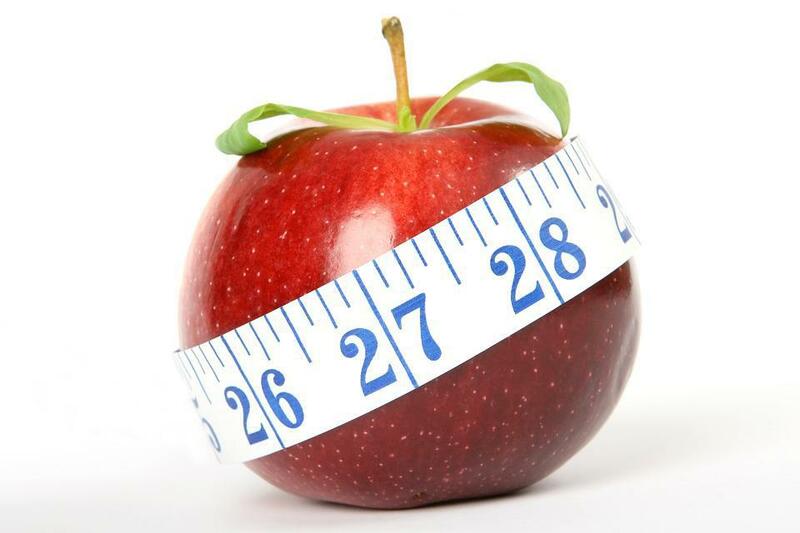 There are physicians certified to treat obesity called Bariatric Physician for medical weight loss options. Bariatric surgery may be suitable for patients who are morbidly obese and/or those patients who failed medical treatment. Dietitians/nutritionist, health coach can provide additional help. Talk to your health insurance company and your employer about coverage for weight loss treatment be it Rx medications or surgery. There are a few health insurance companies with good plans for unlimited preventive service coverage whereas with some plan "obesity" is an exclusion. Do not blame yourself. 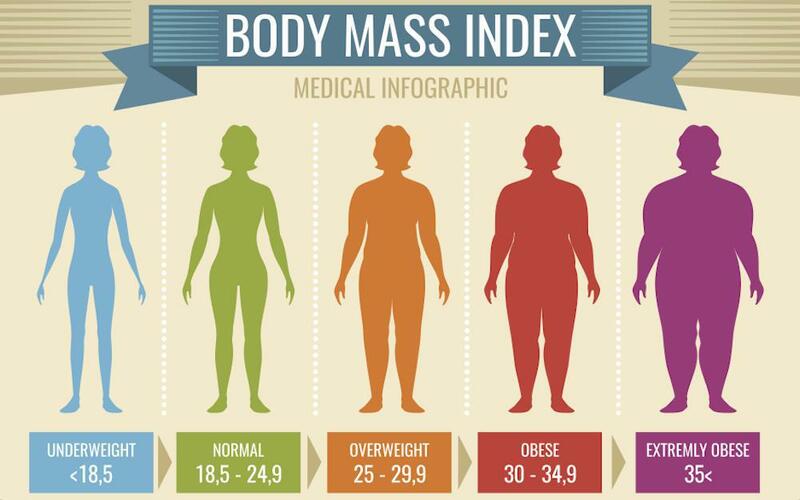 Poor self esteem, depression, anxiety, substance abuse are closely linked to obesity and have poor outcome. 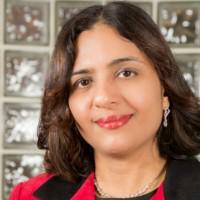 Never be a silent spectator for weight bias..speak up! Beware of those fad diets and over-the-counter diet pills. There has been a significant advancement in the field of obesity medicine,so there is hope.As we see more medications in the market as well as more in the pipeline, there is definitely a surge of optimism. 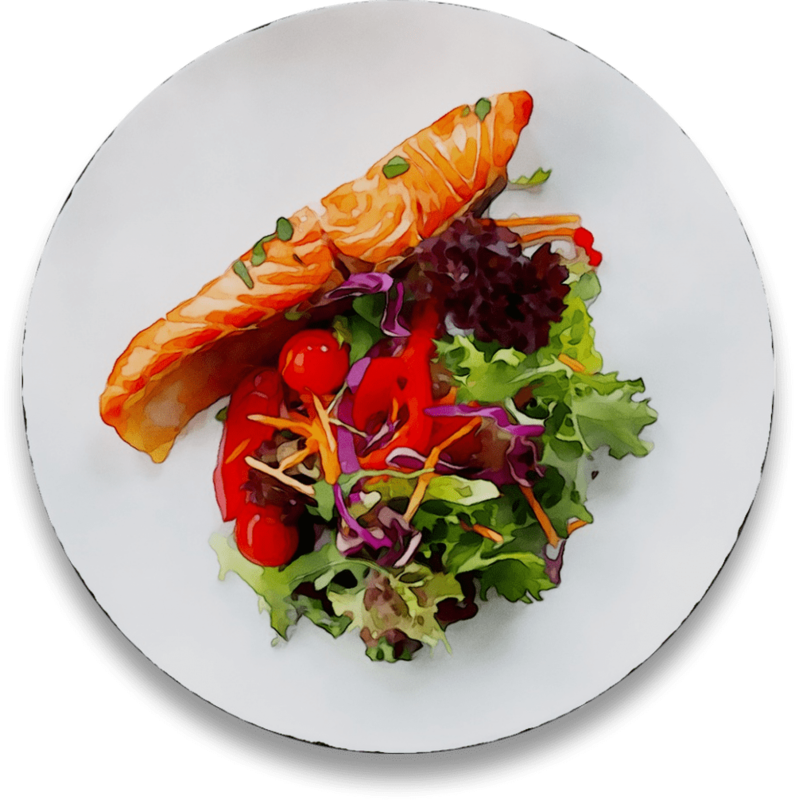 Also groups like Obesity Medicine Association, the STOP obesity alliance are constantly interacting with law-makers in Capitol Hill to bring about a positive change in healthcare, research and education. So, this week, let's all join hands and take a pledge to spread the word about obesity, focus on healthy behavior, help those in need gain access to healthcare and remove weight bias. Together, we can tip the scale in our favor!